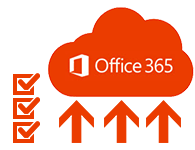 User migrate Outlook mailbox to Office 365 using PST import office 365 tool. 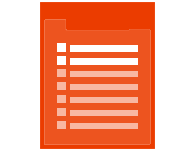 User import to Office 365 because they want to archive their data on Online Exchange server. 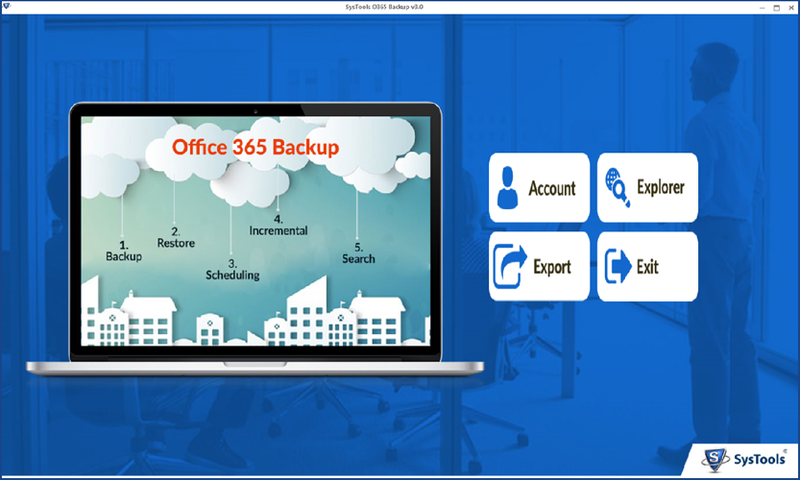 To migrate PST to office 365 Archive mailboxes use Office 365 upload tool that will help them to save their PST file data on Office 365 Exchange online. Along with Office 365 import PST files operation, tool provides another option to restore archive mailbox office 365. This option enables to read mails/calendar/contacts from PST & archive it. 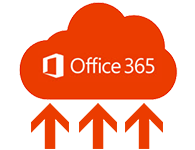 Import PST file to Office 365 online by uploading the data of Outlook on user account of Office 365. 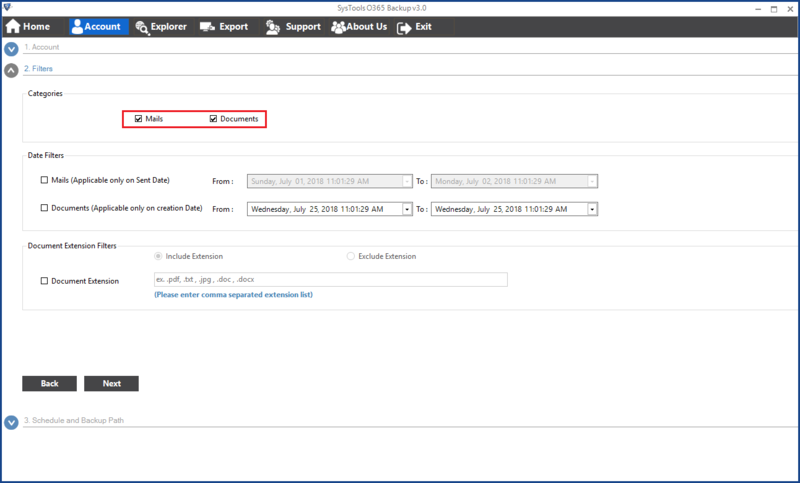 Tool offers its users with a feature to import mailbox to Office 365 of specific date range by using Apply Date Filter option, which further lets them perform selective migration. With the software user can see the live status of the migration procedure because when tool import PST to Office 365 online archive, it will display live status of procedure until its completion. 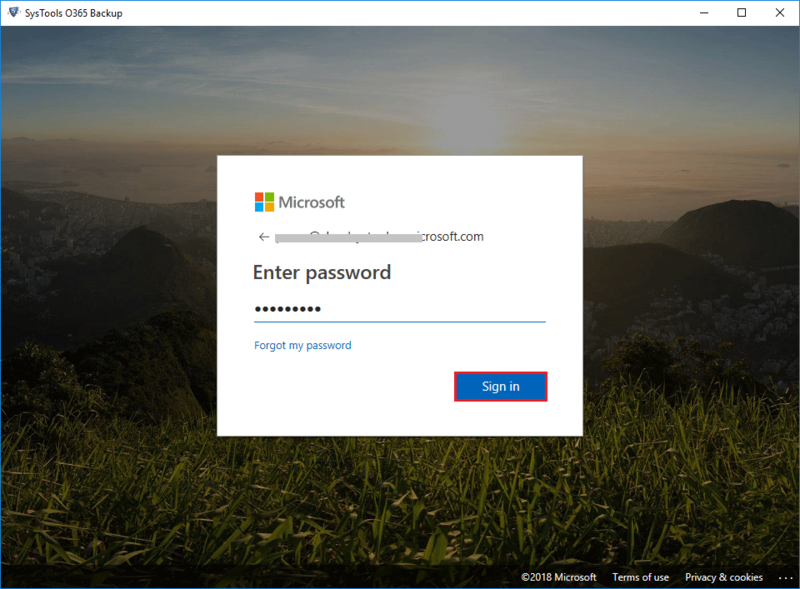 Step 1: Input Office 365 Credentials. Support: Windows 10, 8.1, 8, 7 & all below versions of Windows. Microsoft Windows – 2000, 2003, 2008, 2012, XP, Vista, 7, 8, 10 (32-bit & 64-bit). Can I transfer Outlook calendar to office 365 by PST import Office 365 tool? 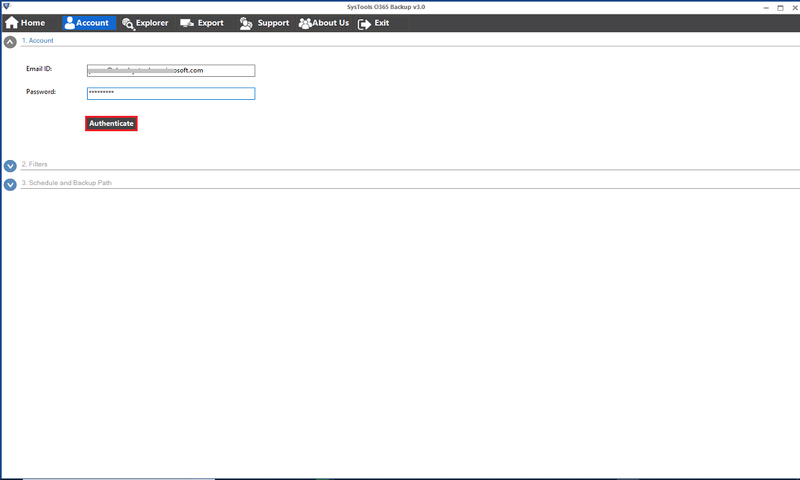 Yes, tool enables you to move Outlook calendar to Office 365 using Office 365 Import tool. Can we upload Outlook email to Office 365 using this tool? 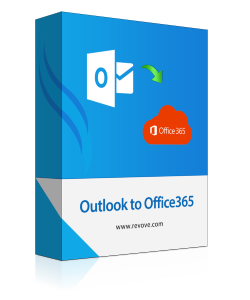 Yes,within a few minutes and steps you can move Outlook email to Office 365 online. Is MS Outlook installation necessary to transfer PST to Office 365? How to import PST to Office 365 without internet connection? You will unable to move mailbox to Office 365, if there is no internet connection. How to upload Office 365 using PST import tool? By just going through the simple steps, you can perform the uploading of mailboxes without any technical expertise. How to import Outlook PST file to Office 365 was the question that was making me tensed from long time. After sometime, I came across Office 365 Import tool that flawlessly imported all my data. Thanks to the application developers for coming up with such a productive tool.